The Atlantic bluefin tuna is an iconic marine species. It is highly prized by both recreational and commercial fisherman as a furious fighter on the line and a top commodity in the sashimi trade. The bluefin tuna fishery provides economic opportunities in many parts of the world, with the western population of Atlantic bluefin tuna providing an important source of economic activity in Canada’s Atlantic provinces. However, the population of western Atlantic bluefin is at just 36% of the 1970s level with overfishing ranking as the leading cause of this decline. In order to allow this severely depleted population to grow and to support higher levels of fishing in the future, it is critical that catch limits are not increased until the population is rebuilt and science indicates that the population can withstand additional pressure. In the meantime, is there a way for Canada to increase the economic returns of its western Atlantic bluefin fishery without putting additional pressure on the population? According to a new study commissioned by the Ecology Action Centre and conducted by Gardner Pinfold Consultants Inc., Canada's recreational live-release fishery has the potential to generate six times more revenue, per tonne, than its commercial counterpart. Canada's live-release bluefin fishery is growing. Live-released bluefin have the potential to generate over $100,000 in charter revenue per tonne. 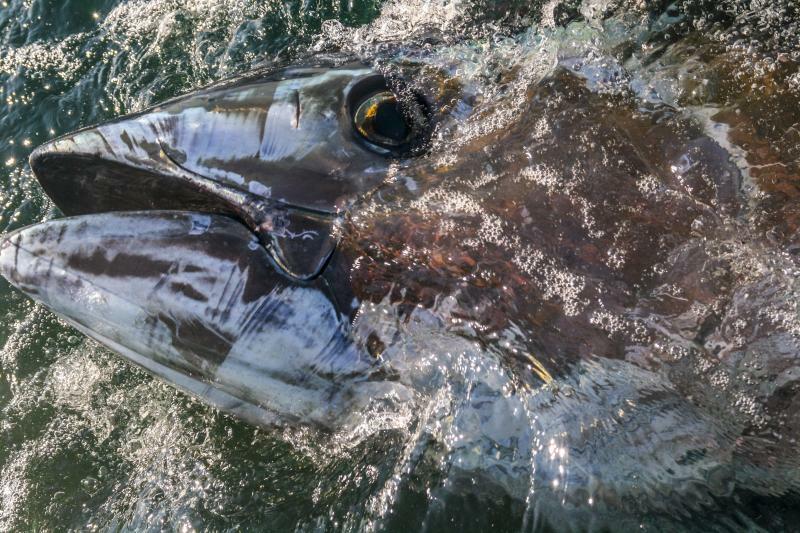 There is untapped potential in the live-release bluefin fishery with only 18% of eligible license holders participating in the live-release fishery and with 20% of the live-release quota going unused. 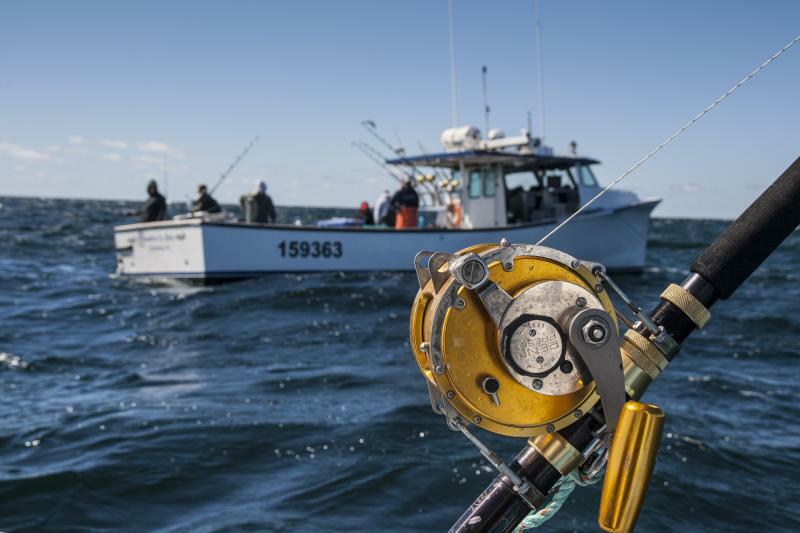 There are potential spin-off economic benefits; expanding the live-release fishery could generate additional revenue from increased tourism to Atlantic Canada. The live-release fishery results in significantly lower mortality levels than the commercial fishery, which is important given that the western population of Atlantic bluefin is still severely depleted. If conducted properly, the live-release recreational fishery could become an important - and environmentally sustainable - revenue stream for Atlantic Canadian fishermen and coastal tourism operators, while still allowing rebuilding and eventual recovery of the population.